Having spent an awesome time with the grandparents in FL, it was time to get back into the routine of things back at home. One thing that stuck with Kenzie was the love of gardening and I thought that for this week's craft, she could do something that is part craft and part gift in one. 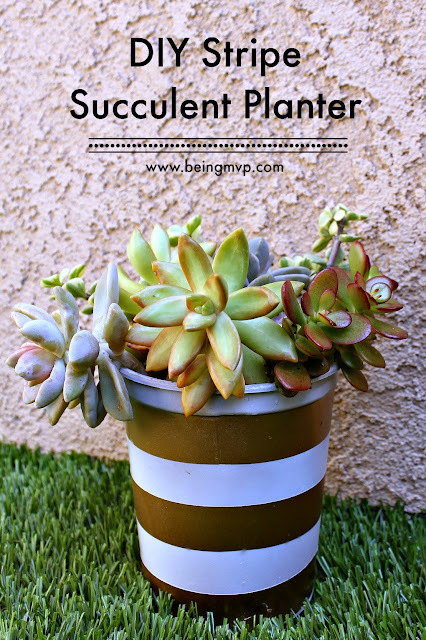 I am a huge fan of succulents because of they are hardy and can endure the touch of a black thumb such as me. I also love pretty pots and planters to display such plants in and since we enjoyed a tub of Mountain High Yoghurt recently, the empty container would make the perfect vessel. 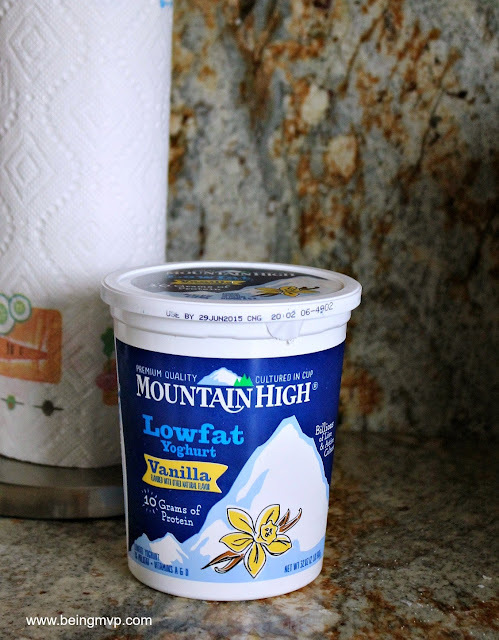 Mountain High Yoghurt is just an amazing treat anytime of the day due to the creaminess and distinct tangy flavor. They use a traditional European method (Cultured in the Cup) wherein milk and cultures are mixed together and put into the same cups to be shipped to the store. The cups sit in a warm room for several hours while the cultures work their magic: no addition of any gelatin or funny stuff. The milk is also from farms where they never treat the cows with growth hormones. How awesome is that? Mountain High products are made with just a few simple ingredients so you know you are getting delicious goodness. The kids enjoy the Vanilla yoghurt plain and I like to add a bit of granola. After you've enjoyed your tub(s) of Mountain High Yoghurt, make sure to rinse out and save to make these simple planters for your succulents. 1. Lay out an open grocery bag (or other mat) to protect the floor/ground against the paint. 2. 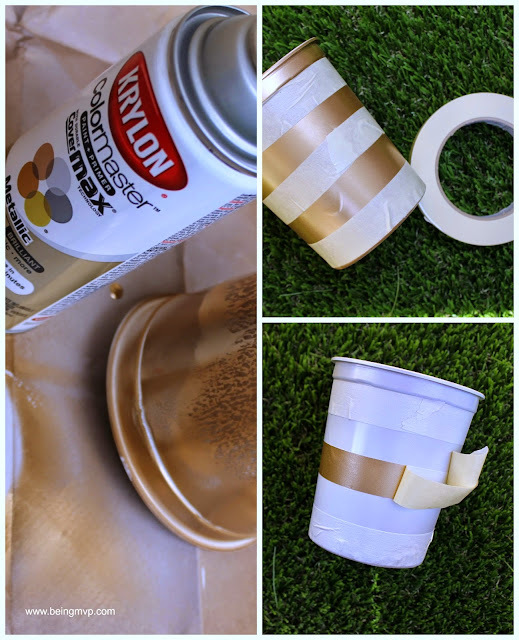 Gently shake the gold spray paint and coat the yoghurt tub(s). 3. Allow to dry at least 15-20 minutes (or as stated on your spray paint). 4. Take the painter's tape and evenly space out on the tub to create stripes. 5. Gently shake the white spray paint and coat the sections that are not taped off. Allow to dry. 6. Fill the yoghurt tub about 3/4 full with soil. Arrange the succulents on top of the soil and then add more soil on top. 7. Spray with some water and it's ready to display or gift! How easy yet stylish are these planters? They would make great end-of-year teacher gifts! You could even swap out the gold and use black chalkboard paint with white spray paint - that's up next. Head to your local market and pick up some delicious Mountain High Yoghurt after getting your $1.00 off coupon. Have you tried Mountain High Yoghurt? What are you favorite add-ins? Check out the The Massachusetts State Flower- The Mayflower from MomSpotted this week. I hope you enjoy and link up your craft! Thanks for the great idea to use chalkboard paint and give as a teacher gift! Very clever and "green"! This is such a cute planter! We even eat that same yogurt. ;) I'd love to have several of these on our front porch. Thanks for the idea! great idea, I would have never guessed from the original picture that was a yogurt container. This came out soo cute! I don't think we have Mountain High Yoghurt in my area, but I have so many empty yogurt containers, it never occurred to me to try something like this, I love it! Such a great way to repurpose the container! 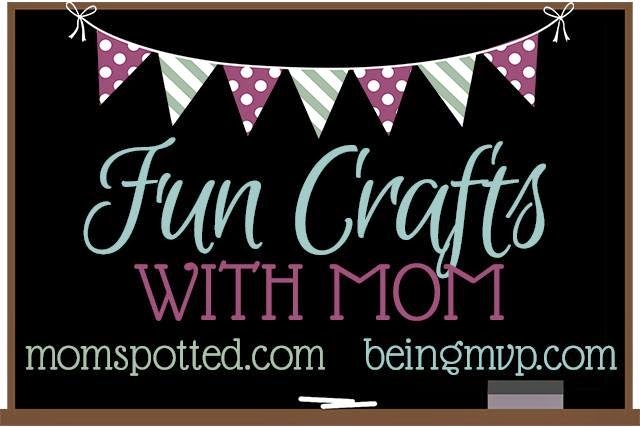 This is such a fun & pretty idea! It's perfect for my balcony. Thanks! This is such a great way to re-use yogurt containers, it looks really cute. I love crafts that reuse items, it saves on the cost of craft supplies. This is so simple yet cute.